We loved John, so helpful every step of the way. We would (and are) recommending him to all our friends looking for homes. 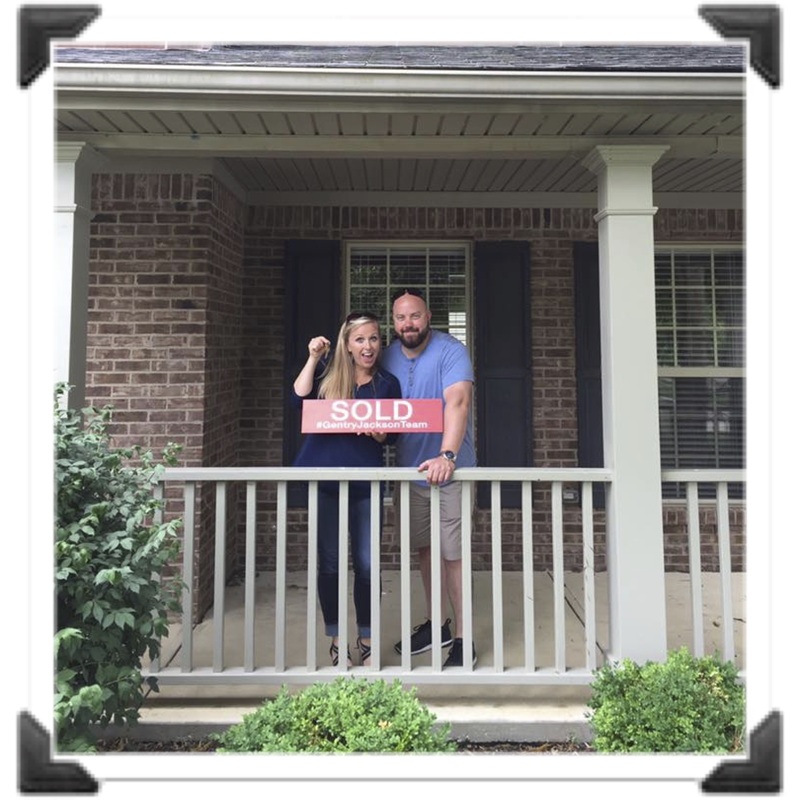 John made our home buying process painless and almost easy (as easy as buying a home could be). We knew nothing about buying homes going in and he did a great job of educating us and helping us understand what was going on and next steps. John was accessible almost all the time for all our questions that popped up and answered them all respectfully. We had a blast during our tour of the homes as well!! We close soon and can’t wait to be in our new home, it is perfect for us! Thank you K-W and even more important, Thank you John! Gentry Holdings has been outstanding to work with. They were very punctual about each step of the listing process and was very accommodating and patient with us. I would definitely recommend Gentry Holdings to anyone interested in buying or selling a home! Even during stressful periods of the transaction, they were always calm, positive, and proactive about resolving the issue at hand. Gentry Holdings always made me feel I was her only client. They were attentive to our needs, understanding, patient, and persistent. Gentry Holdings answered any questions we had in a very timely manner and we could always get in touch with them!! We would suggest them for a friend or family and would definitely use Gentry Holdings again!! 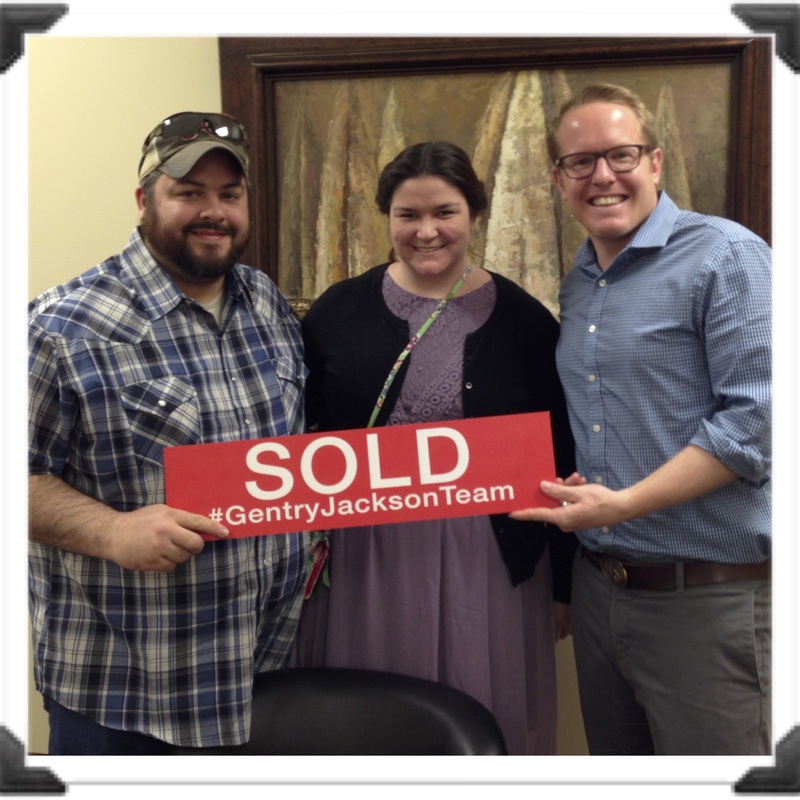 They helped us get our home ready to sell and sold it in one day!! The process was quick and painless!! 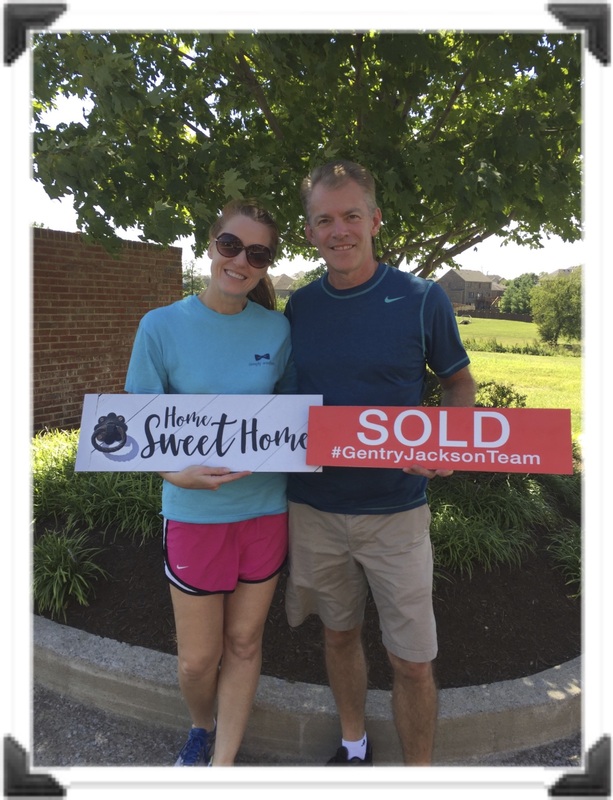 We love the Gentry Holdings Real Estate Team!!! John Provided experienced opinions and was able to keep the ball rolling behind the scenes. He was able to perform all of the detailed tasks without involving my time. Very efficient and supportive agent. Overall best agent I have worked with to this day. After our first deal fell apart John made time for us on a days notice. Our house was already sold with a closing date. It was imperative that we find, buy and close quickly. John was instrumental in that process. He stepped up big to accommodate our tight schedule. We couldn’t ask for better service than we got from John! 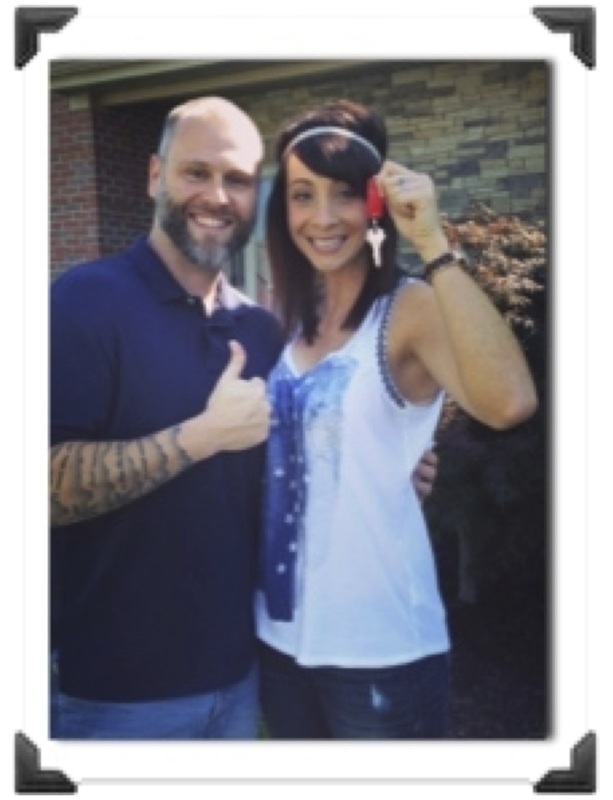 When it came to putting our home on the market I knew exactly who we would call … Dana! Her reputation in the Lexington real estate world is simply outstanding. She, along with her team, made the whole experience completely stress free! She got our home under contract in less than 48 hours of listing it! 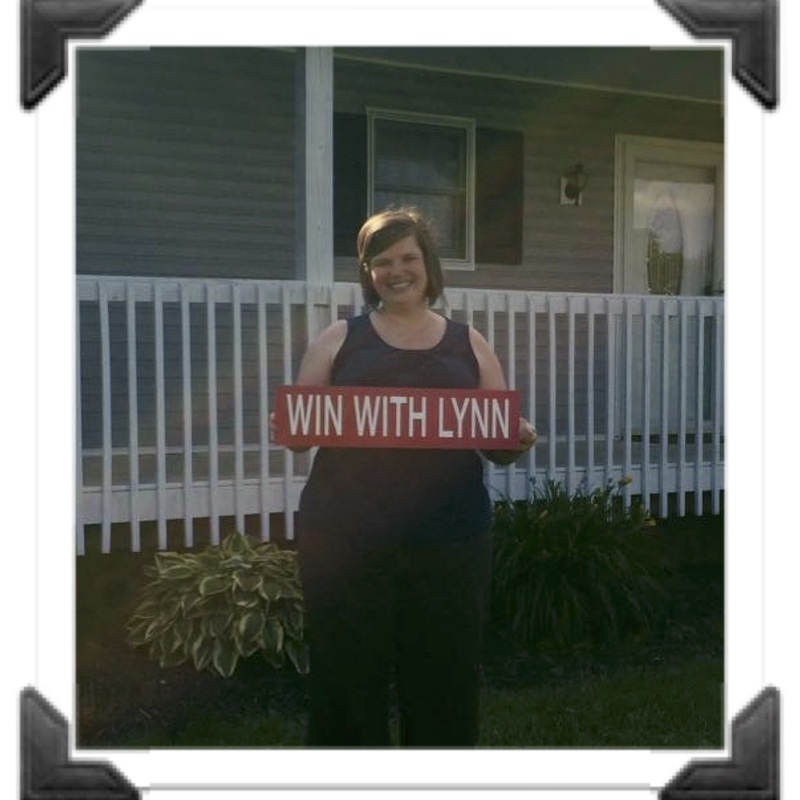 Dana also worked diligently in assisting us with the purchase of our new home. We can’t say enough great things about Dana and the team! Their hard work, professionalism and dedication to their clients in remarkable. We can not recommend Dana highly enough. We were so fortunate to have her as our Realtor. John was very accessible & competent. He was always available and eager to help and answer questions. He even got the builder to give us extra time to seal the deal in the 11th hour (actually it was the 23rd hour) and to throw in some extras like the glass shower door. We will recommend John to all our friends & family!